Kitsuné are about to release Yelle's new single "La Musique" along with remixes by Discodéine, Lorenz Rhode, Tepr and Myd on October 4. French Yelle on French Kitsuné, a great combination. And speaking of France and great combinations, Yelle is right now on the West Coast of France with Siriusmo to finalize their new songs. Exciting! 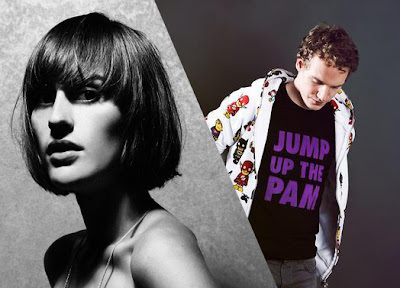 Until more on Yelle here's the remix by Lorenz Rhode of "La Musique". There's a lot going on for Brooklyn based trio of PUNCHES right now. Two parties and their debut single for free. We'll start with the parties. 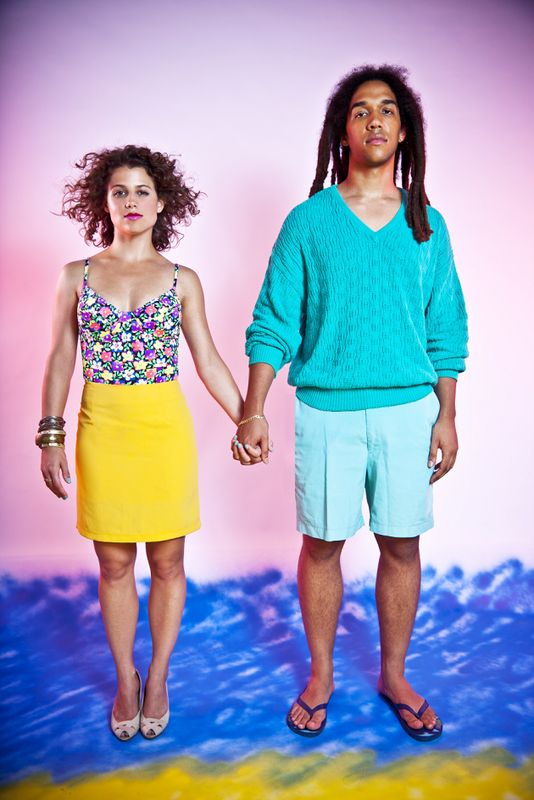 October 1 they will make their LA debut at Bardot on 1737 Vine Street. The party is free with rsvp, just make sure to email ftwrsvp@gmail.com. Tuesday, October 12 they will have the release party for their EP "Sleepless City" released on Our Label. 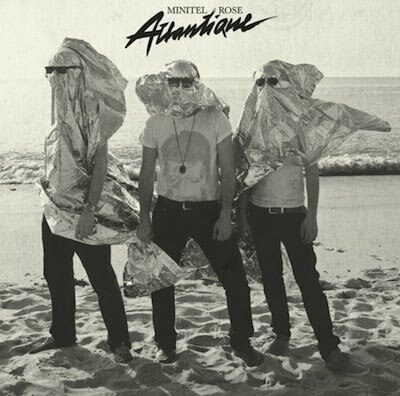 They are joined by their friends Jacques Renault, Midnight Magic, Telephoned and a DJ set from Whitney Fierce. The show is $5 or free entry with rsvp to punchesbk@gmail.com. The event takes place at Public Assembly (70 N 6th St Brooklyn) and is from 9 pm–1 am. So if you're in NY you should go, we live in Sweden so it's hard for us, but if you are in NY there's really no excuses. 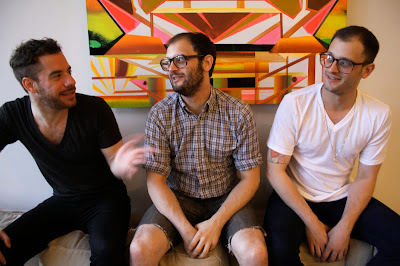 And finally PUNCHES give away their single "Feeling Right" along with a remix of "already-posted-today-act" The Phantom's Revenge. It's not totally over yet, two bonus tracks to let you you know PUNCHES even better. The Au Revoir Simone remix is ace. Finally some new stuff from our favourite French-Italian; Monsieur Adi! 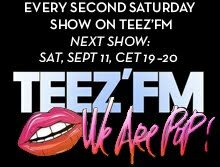 This time he remixes Philly hip-hop duo Chiddy Bang, whose album "The Preview" is out on October 11 in the UK and the day after in the US. Pre-order it now through their MySpace page. Regular readers of Tracasseur know that we love this German guy. 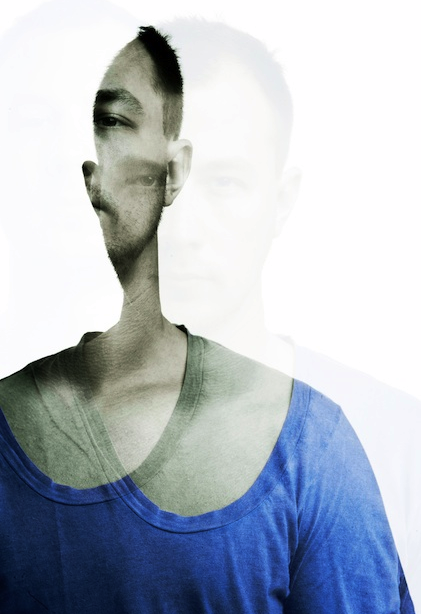 Justin Faust is a dj and producer that also is one of the bigger names within the scene of French touch, nu italo and dreamwave. People around the globe say he’s the new Falke or Lifelike and we can’t argue with that. He’s been djing in a lot of cities of the world, for example in New York he did it together with Danger, Louis LaRoche, Moullinex och Xinobi. Tracasseur are proud to be the first ones to bring him to Stockholm. 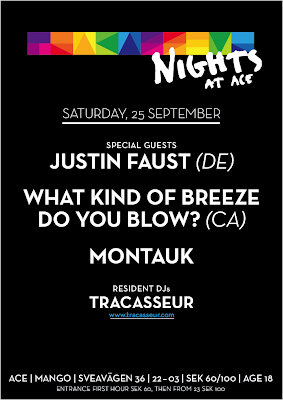 This night we have been collaborating with the label Brilliantine, which is run by the people of What Kind Of Breeze Do You Blow?. This duo hails from Toronto, this year’s city of music. They make awesomely superb remixes and we’re proud to bring them over the great sea to Stockholm while they’re on their mini-tour in Europe. Here are some tracks from these guys to get you started, also visit the links above for more music from them. Some of these tracks are also collaborations between them, which make this evening even funnier. 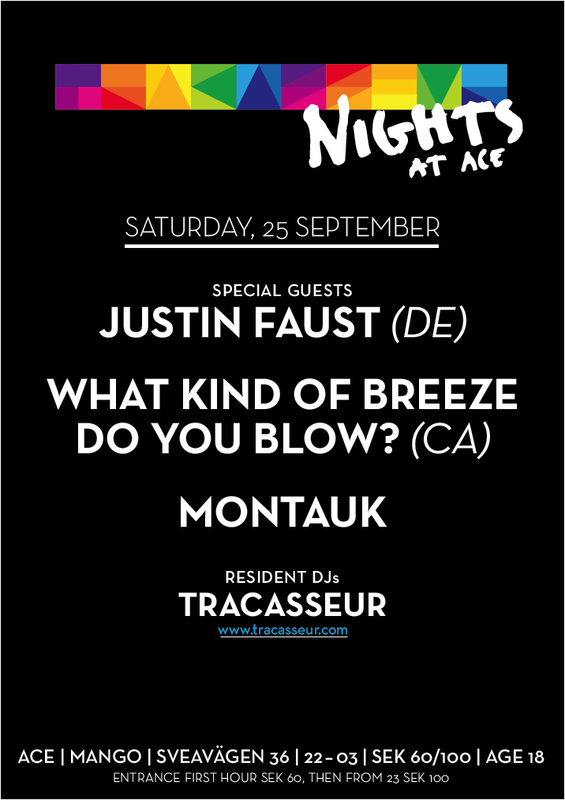 If you’re in Stockholm get your asses over to Ace and dance with us. Also check out the great Ace blog run by resident dj Daniel Öhrn. 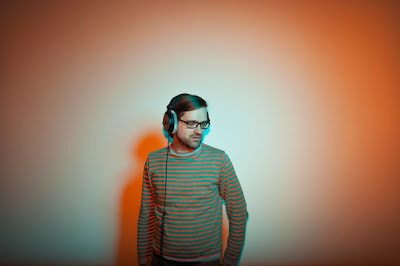 He posts great music from indie pop to electro. Well worth a visit or several. Labels: El Perro Del Mar, Justin Faust, Montauk, Ratata, Steve Mason, What Kind Of Breeze Do You Blow? Nervous Records were really one of the coolest labels around the mid-90s when I was a huge fan of American garage house music. The logo with the guy who gets his hair cut off by a flying vinyl record was a seal of quality, and legendary artists like Byron Stingily, Masters At Work, Joey Beltram, Frankie Knuckles, Joe T. Vannelli and Kim English (just to name a few) were all released there. 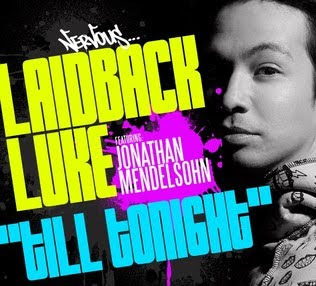 It's cool that they still are an important dance label even today with artists like Boris and Oscar G.
Recently huge progressive house star Laidback Luke released his "Till Tonight" EP there. 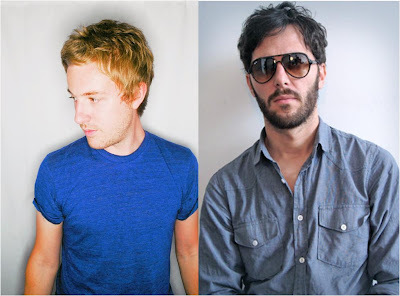 It features vocalist Jonathan Mendelsohn (who will be performing "Till Tonight" at Pacha NYC on October 15 by the way) and remixes by Ferry Corsten, Tom Trago, Chris Kaeser and Canadians MSTRKRFT. Since it's been a while we posted something from the Toronto duo, I thought I'd just throw this up here as a break from all the synth-pop and indie electro we've been posting lately. This track will also get you into that Friday night party mood. Buy the full release at iTunes. ...for their self-titled debut album release next month. The great duo Bag Raiders from the land down under (Australia) are working with a lot of great names on the release, like long-time favourites Ted & Francis. Bag Raiders have been one of our special ones for quite a while and therefore we're excited on this release. 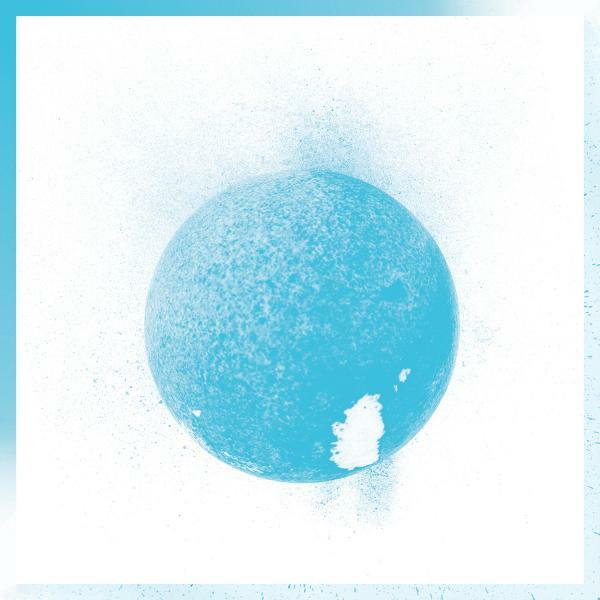 Meantime, their latest track "Way Back Home" is so damn good and it has been floating around since August but that will not stop me from sharing it now, because it's lovely. 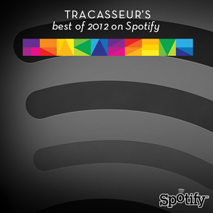 And at the same time, and old Tracasseur classic that we play time to time while djing. 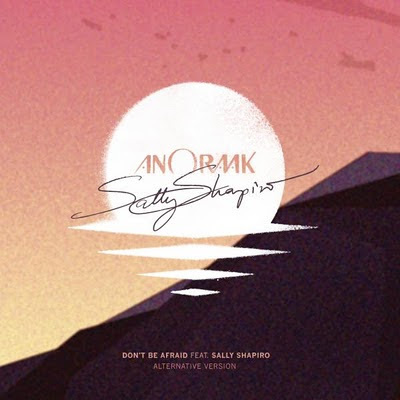 More beautiful electro-pop: Anoraak, who released his latest single as late as last month, has teamed up with our favourite Swedish nu italo duo Sally Shapiro. The result is, not surprisingly, wonderful. 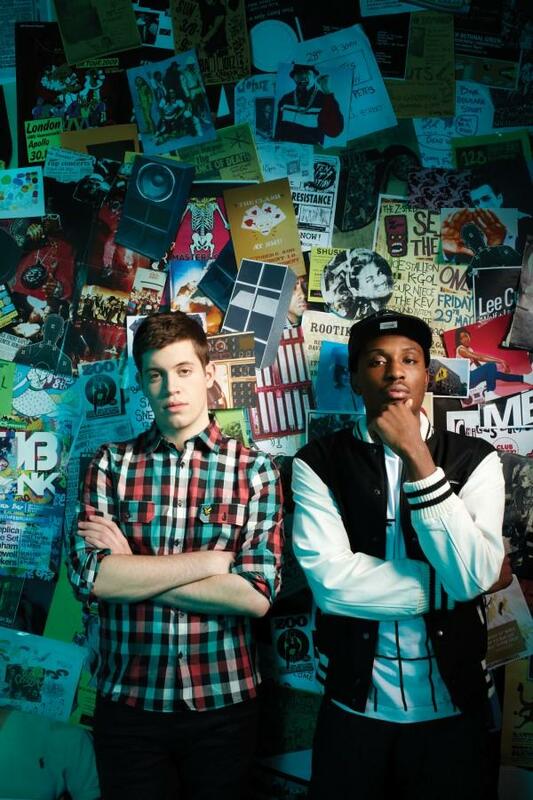 Just as last time these two acts collaborated on Anoraak's remix of "Anorak Christmas". Right now Sweden is in shock. After the election on Sunday we now have a populist "immigration critical" right-wing party with its roots in fascism in Parliament, something we have been proud not to have, compared to countries like the Netherlands, France or Denmark. While watching the last debates and the election results unfold this weekend, with a growing realization of what was happening, we got the comeback from Toronto duo Electric Youth in our inbox. And I don't know, it just spoke to me. Well actually, I do know. Here is a duo who have been a couple since middle school. I don't know if that has anything to do with their music. All I know is Bronwyn's voice, which has to be one of the most beautiful voices in the world of blog electro, just fits so perfectly with Austin's happy, bubbly sounds. I know their music put a smile on my face and make my heart race. And it's just so clear to me that what the world needs is less fear of things we don't know and hate of people who aren't like us, and more of positivity, compassion, warmth and open mindedness. And Electric Youth. Last Monday we posted an exclusive track named "Misery" from this EP by Norwegian italo queen HR, today it's time for the full release. "Memory Chord" is released by our friends over at Girlfriend Records, and they always make their releases free to the people. The EP also includes a remix by our old Swedish friend Neon Workout. He's into that kind of same music style but yet in another direction then HR. 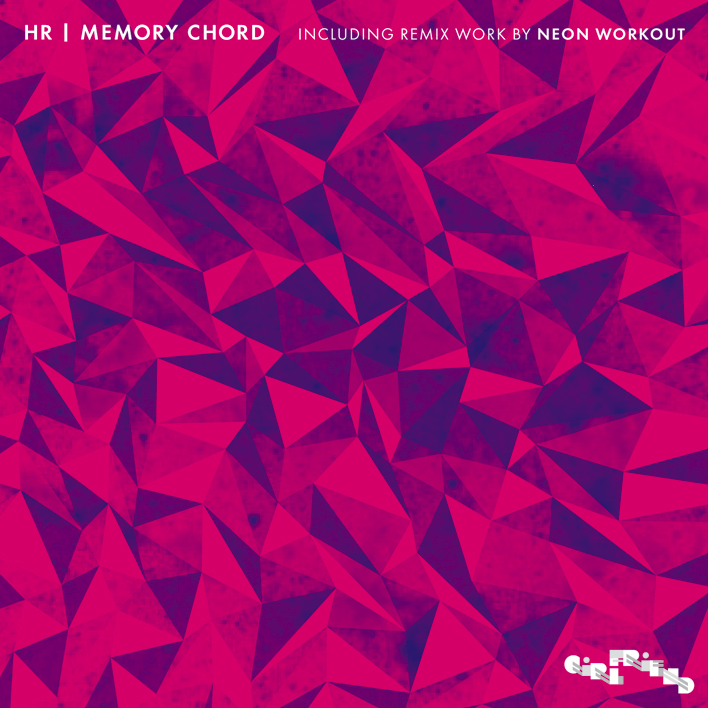 Enough said, here's "Memory Chord" EP by HR. 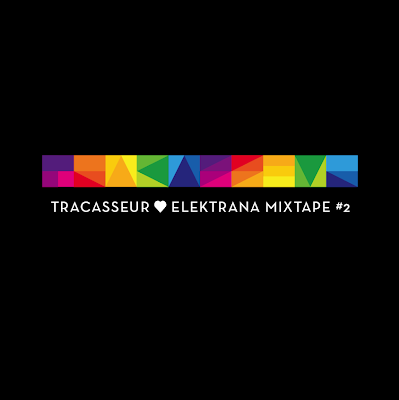 In case you missed our radio show on Elektrana Radio last Wednesday, here's the mix that was aired. Apart from the usual challenges of live mixing, getting it as close as possible to an hour made me having to do some adding and subtraction while mixing. The mix clocking in at slightly less than 59 minutes, suggests I did something right. Music-wise it ended up pretty nu disco-y, but with a flirt to my techno roots towards the end with a mash-up I concocted. It's between my favourite track from legendary techno duo Maurizio, "M5A" from the M5 EP, and the early eighties electro classic "Set It Off" by Strafe. Two Door Cinema Club seem to have had a great year. Their name have been popping up everywhere, and I have liked what I've heard, regardless if it's been originals or remixes. After all, it's generally a sign of quality when you find yourself liking tunes of the same band being remixed by different remixers. 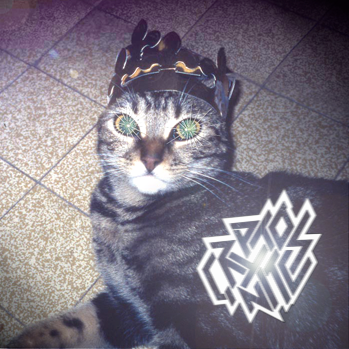 This is the latest remix, made by (edit) Swiss disco house kings; Cryptonites (sorry for calling you Spanish guys). Case in point about good remixes of TDCC is French Horn Rebellion's excellent tune from last spring. 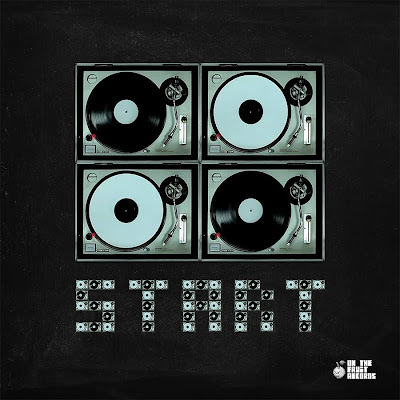 The full remix package for Grum's "Through The Night"
British Grum are soon to release the track "Through The Night", to be more precise, October 4 is the exact date. 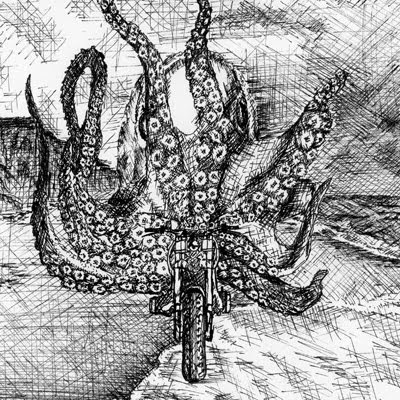 But already today you can take a listen to the full 10-track release here with a bunch of excellent remixes of an excellent track. 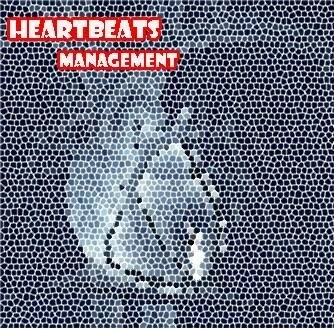 With remixes by estimable acts such as Tom de Neef, Bit Funk, Swiss Menergy, Perseus, Beaumont and Grum himself, it's a very fine release. 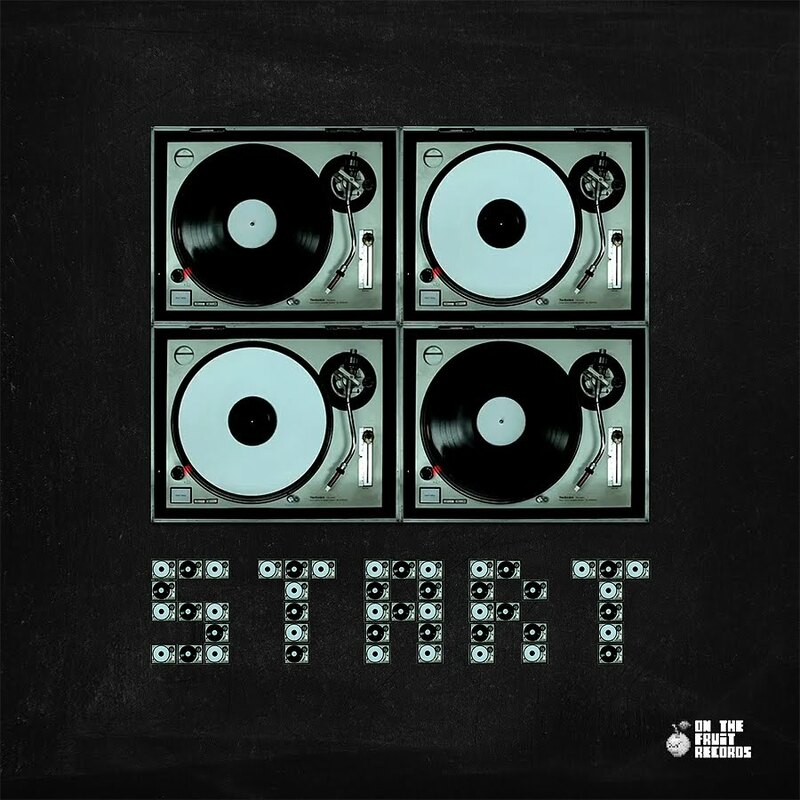 Grum is also a kind soul and share these two fine remixes from the release with you guys. This year's best acquaintance Young Empires sent us this new remix of album debutants French Horn Rebellion. Match made in heaven? Almost, as close it can be. 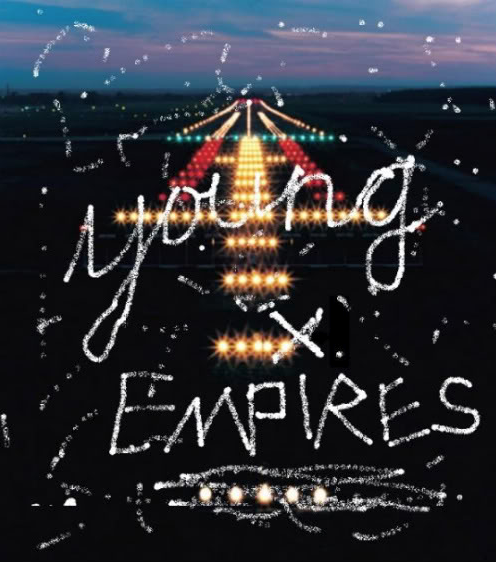 Young Empires, the dance punk trio from Toronto, who've hit the charts and been hyped in the blogosphere lately (for example by us with six posts since May), are here with their latest remix. This time of Brooklyn duo French Horn Rebellion, who are about to release their full-length debut "The Infinite Music of French Horn Rebellion" November 15. "This Moment" is a single from that album, awesome funky tune that will keep you going. The remix is as great, with that Young Empires sound that we've learned to love. If you came running here to read an exciting interview with the guys behind excellent Spanish blog Neonized then I'm sorry to disappoint you. But if you'd like to know us a little better, they have an interview with us up (in Spanish and English). 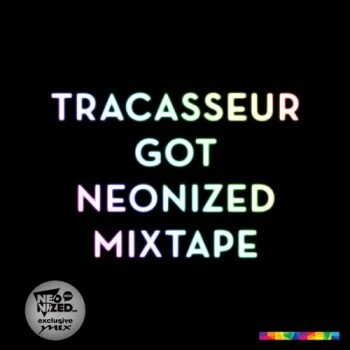 So, if you want you can read my interesting and thoughtful answers and Jonny's ramblings and download our brand new Tracasseur Got Neonized mixtape. But before you go, here's Here We Are's latest remix of The Vanish, made together with The Amplid. Half of HWA is also part of Neonized, and happens to be the one who interviewed us, so please giggle a little at my dig at him towards the end of the interview. They have also been given some very nice remixing treatment by Danish Eumig & Chinon, who makes you think of guys like Breakbot, SebastiAn or why not Justice, and mysterious Australians Rainbows of Death, who we've been keeping tabs on since their awesome remix of Pocket 808, and who up until very recently didn't even have a MySpace page. On the other hand, who uses MySpace in the 10s, right? Anyway, they're both acts that we hope we'll have the opportunity to get back to you about. 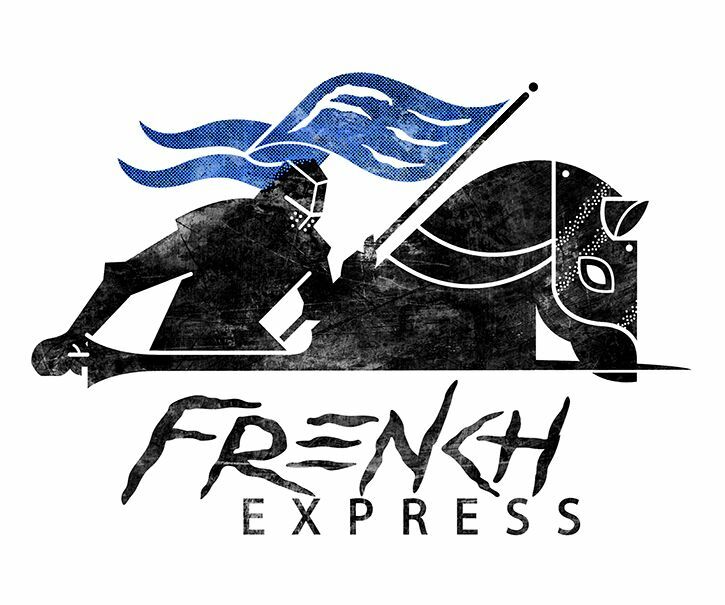 Please make sure to pick up the French Express Vol. 1 compilation on Beatport! "Swoon" is not a new track, but it's a damn good one. 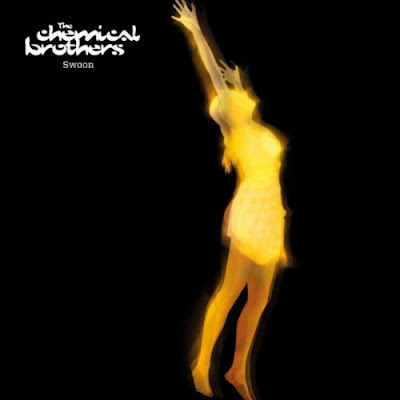 The first single out of The Chemical Brother's seventh studio album "Further" released in June. 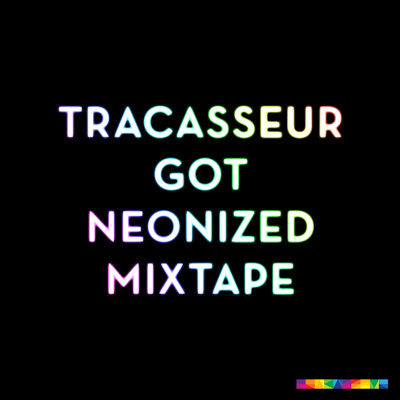 A lot of remixes has circled the internet and when I heard the fine Lindstrom and Prins Thomas remix the other night I felt it was time for Tracasseur to collect all the remixes of "Swoon". The Boys Noize remix of "Swoon" brings back fantastic moments for the Tracasseur crew as it was a kind of anthem every night at the Dance Area at Exit Festival back in July. The dynamic duo of Clancy & Build are back with a danceable remix of LexiconDon's "Student Body" that is the second single from their newly released album "Pink + Blue". With a pumping beat, which they master superbly, they once again show the possibilities of this collaboration. LexiconDon's next single "Set Sail" will also be remixed by Clancy & Build and another Heartbeats fellow Worship. We'll let you know at the end of September. Shelby Grey has also made a remix of LexiconDon's "Student Body". 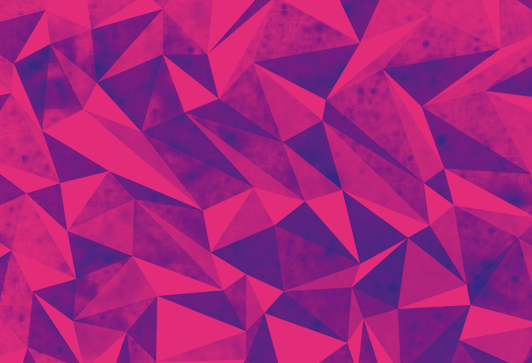 This remix is more into that tropical disco feeling. Another dynamic duo are Bxentric and they are up to good stuff again. A month ago we posted their fine remix of Flight Facilities' "Crave You". Now their back with a new remix and a track of their own. 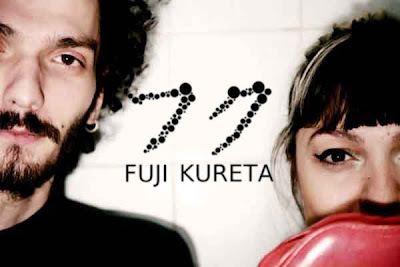 Just love their funky basslines together with the jamming saxophone. 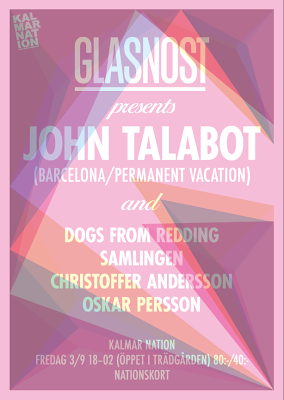 The latest rising star from Barcelona is John Talabot and tonight he makes his debut on Swedish ground. 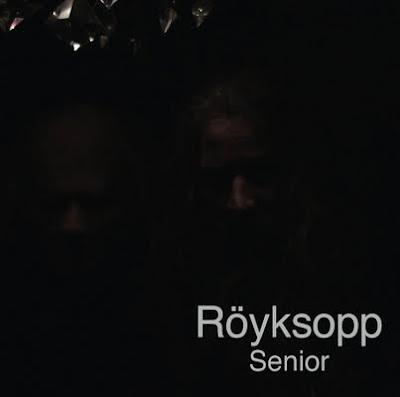 It's the fine disco club of Glasnost in Uppsala, who once again comes up with a fine booking. Except ourselves acts like Disco Bloodbath (UK), Serge Santiago (UK), diskJokke (NO), In Flagranti (US) and Ben Rymer (UK) have visited earlier. John Talabot has come forward with disco and house on Permanent Vacation and other similar labels. 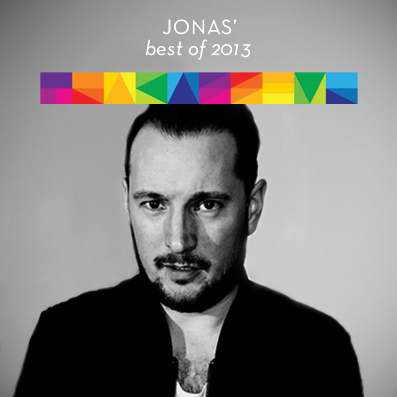 The Spanish magazine Go Mag voted his release "Sunshine" as best Spanish single of the year. His alias is still surrounded by a lot of mystic but according to some pretty certain sources he's resident DJ on one of Barcelona's best clubs and known under a different alias within the world of techno. If you are in the surroundings of Uppsala you should come to Glasnost. Tracasseur will be there! While I was writing the last post about Anoraak we got another hot email from Record Makers that we just have to post immediately. It's a new Danger remix of the French duo Acid Washed self-titled track. 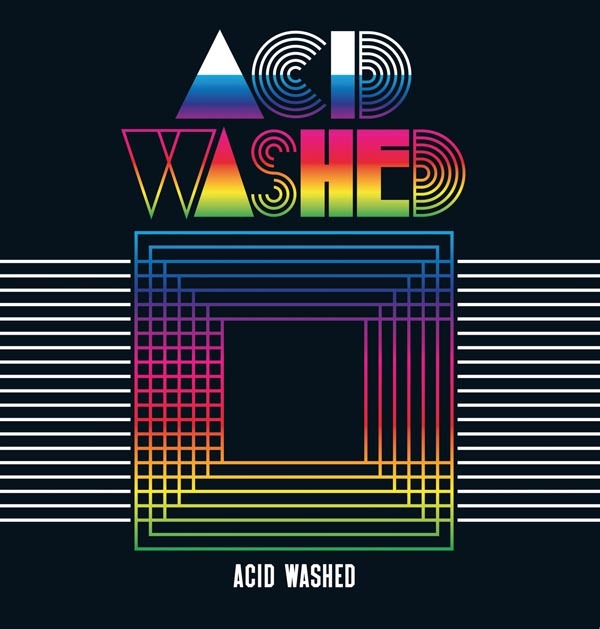 Acid Washed are as the write in the email "proud to announce the release of their eponymous 12" with remixes from The Hacker, Mickey Moonlight, Danger, Daniel Haaksman, Digikid84, Lazy Flow, Jungle Fiction and Stuff." And so they should, great song remixed by a bunch of great people. 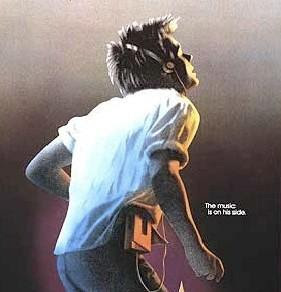 For example Danger, who needs no introduction, and his version of "Acid Washed". Pure good! Buy the whole release here. It's not the love story of Rosie and me Jonny Puma, but instead it's the name of a folk pop group from Brazil!! 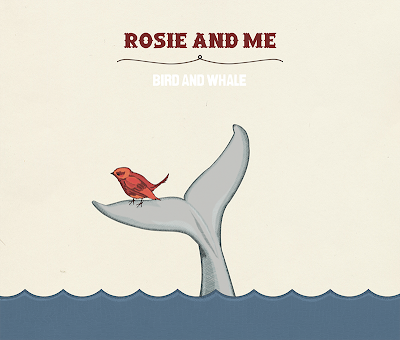 Yep, Rosie and Me are hailing from Brazil influenced of the American folk music making their sound a little more unique. Now you're maybe wondering why the electronic music blog of Tracasseur writes about folk pop suddenly. The story is kind of sweet (maybe a love story...) and it started out when singer Rosie emailed us wanted to be reviewed on Tracasseur and telling us of their influences of likes as Bon Iver, Stars and Band of Horses. Me, listening to that kind of music also, took a listen and liked what I heard. 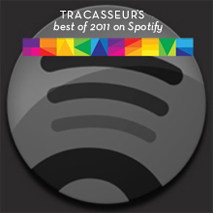 Unfortunately it would be kind of wrong to post only folk pop on Tracasseur even if we really can post whatever we want. So even if the post wouldn't be made I had to answer her and tell that I really liked what I heard but we couldn't post it regarding our electronic direction. But I also asked her if they got a remix made of some of their tracks, because then we could kind of go around the problem and posting the remix along with the original track as we often do with a lot of remixes. Hurrah, there were one remix! "Have you been bad?" is what the headline say in Swedish. And it's from Sweden the duo STYGG are. 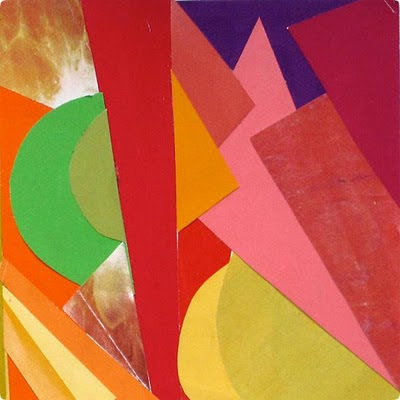 It's been quiet from STYGG for quite a while since the released their great track "Lunacy" in the early 2009. But now Johan Bring and David Strindberg are back with their new single "Sleep" released on Trewetha Records and available on iTunes and Spotify along with four remixes. 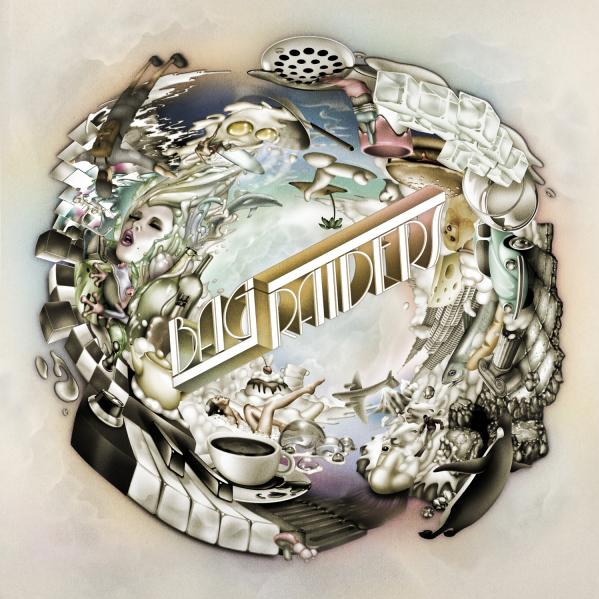 And speaking of the older track "Lunacy" here's a fine video directed by themselves with their producing agency Punx Sthlm along with the track and a remix. At their MySpace there are some other fine tracks to take a listen to.